"Interactive store concept HomeCourt brings the passion of sport to the retail arena, letting consumers feel the energy of the game." Manila, Philippines – adidas introduces its iconic global retail concept HomeCourt to the Philippines, taking consumer experiences to an entirely new level. Premiering at U.P. Town Center, HomeCourt celebrates adidas’ proud sports heritage, and provides consumers with a unique and interactive experience. 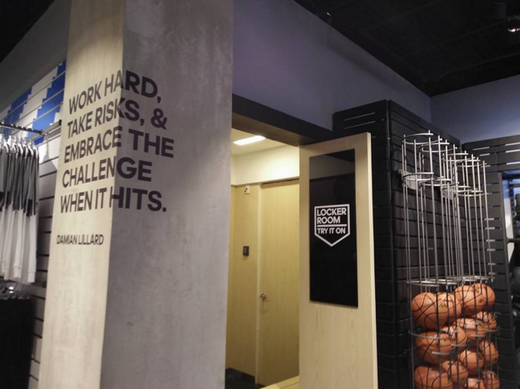 A crucial part of a sporty success story, adidas HomeCourt offers a next generation store concept that turns retail into a place where consumers can experience the excitement and thrill of the game, and feel the hype of the fans. The new HomeCourt features an Arena Façade, bringing a bold and distinctive look to the store. The Tunnel Entry then greets consumers to the adidas world, drawing them to the big game and letting them feel the unique atmosphere that the athletes’ tunnels give. One of the highlights of HomeCourt is the Team Room, a huge and energetic changing area that elevates consumers’ fitting experience. Featuring a team locker room environment and comfortable seating areas, this is a social space where shoppers can try on products and connect with the brand deeper. 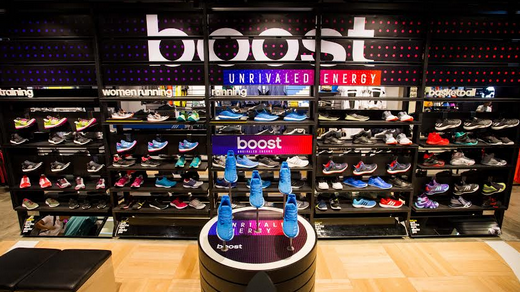 The heart of the store, the Shoebase at Centrefield, creates a prime spot that brings to life the focused energy of the game day. It’s a place where customers can check out the latest footwear across all sport categories in different formats. “Footwear is the heart of our brand and we now make it the heart of our stores placing it in the center of the floor radiating to the apparel categories that surround it. We have really expanded the ways that the consumer can experience our Brand stories both digitally, 3D and 2D in our stores. The footwear zone plays a big role in really bringing that all together,” shares Dacasin. Shoebase also comes with the shoe bar, an interactive table with huge touchscreens designed to help shoppers learn more about the shoes’ benefits and technologies, and a shoe finder that gives product recommendations to consumers, thereby providing a special retail experience. “As the leading branded sport retailer in the world, we need a strong brand positioning. Sport is our DNA. 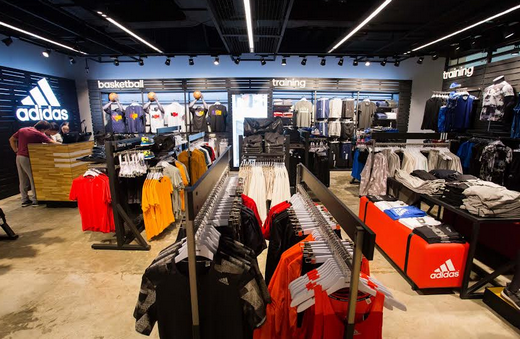 HomeCourt brings the spirit of sport to retail. We reference sport in every element in the store from the materials selected to the inspirations of the designs to even the tools we use for storytelling. From sport banners, arena digital boards, the fitting rooms, even the stadium inspired store entrance all reference sporting venues,” says Dacasin. Sports fans and enthusiasts may experience the passion of sport by visiting adidas HomeCourt, at U.P. Town Center starting July 28. 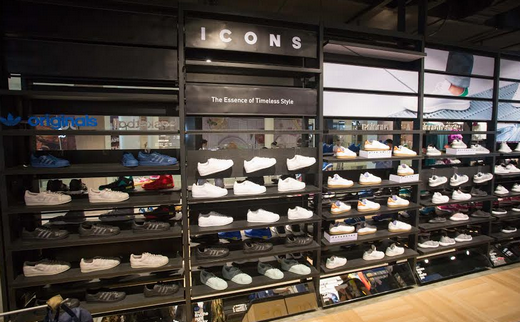 More HomeCourt stores are set to open in Manila throughout the rest of the year.